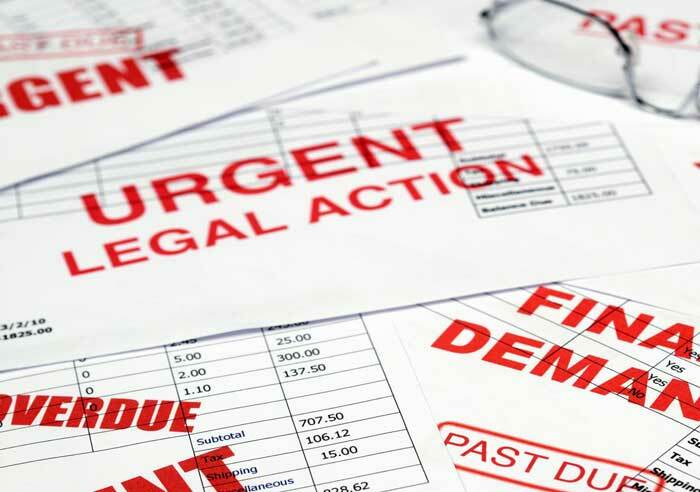 If creditors are frequently calling you and/or threatening to sue you, you may need a debt collection attorney. The attorneys at Davison Legal Associates, P.C. can contact your creditors on your behalf and negotiate a settlement to avoid further legal action. You may think that hiring a lawyer can add to the pile of expenses you already have. However, with the right lawyer, your debt situation can be greatly helped and you can be put on the right financial track. Also, our lawyers can quickly determine whether any illegal methods are being used by debt collectors to recover money. This is especially useful if you have experienced harassment or threats from debt collectors. If you are being sued for a debt, it is very important that you do not ignore the lawsuit! If you do, the creditor or collection agency will be able to get a default judgment against you. Once that happens, they may be able to garnish your wages, take the money in your bank accounts or take other collection actions. We can also help you file objections to garnishment or a motion for installment payments to avoid garnishment.